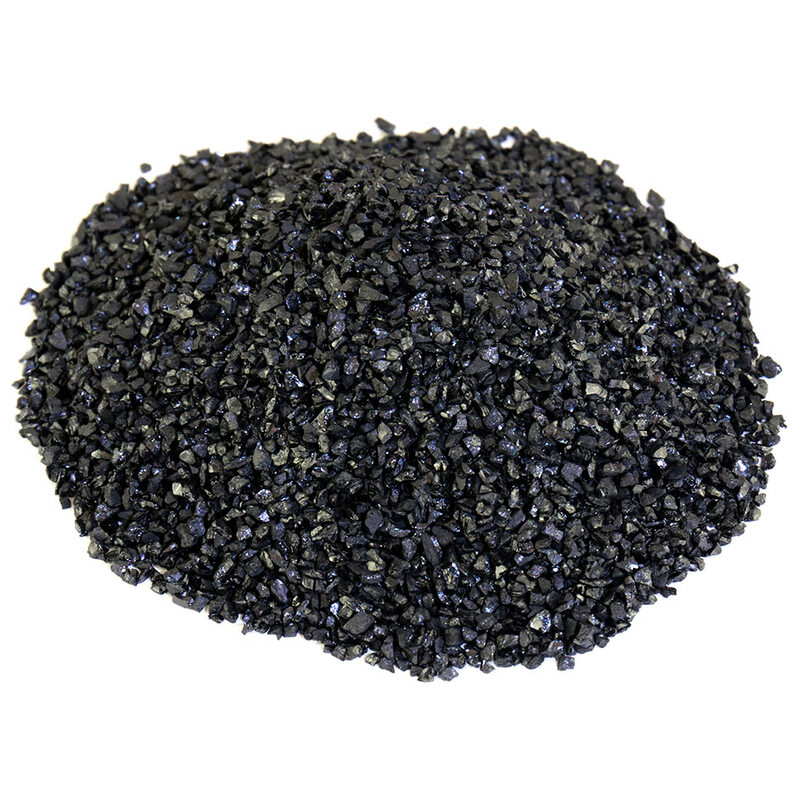 Puracite is a top quality anthracite filter media. A unique natural product comprising of 90% carbon - washed, dried and precisely sized to individual customer specifications. The finest available Welsh anthracite from a single seam which is then crushed and washed prior to the processing into Puracite. 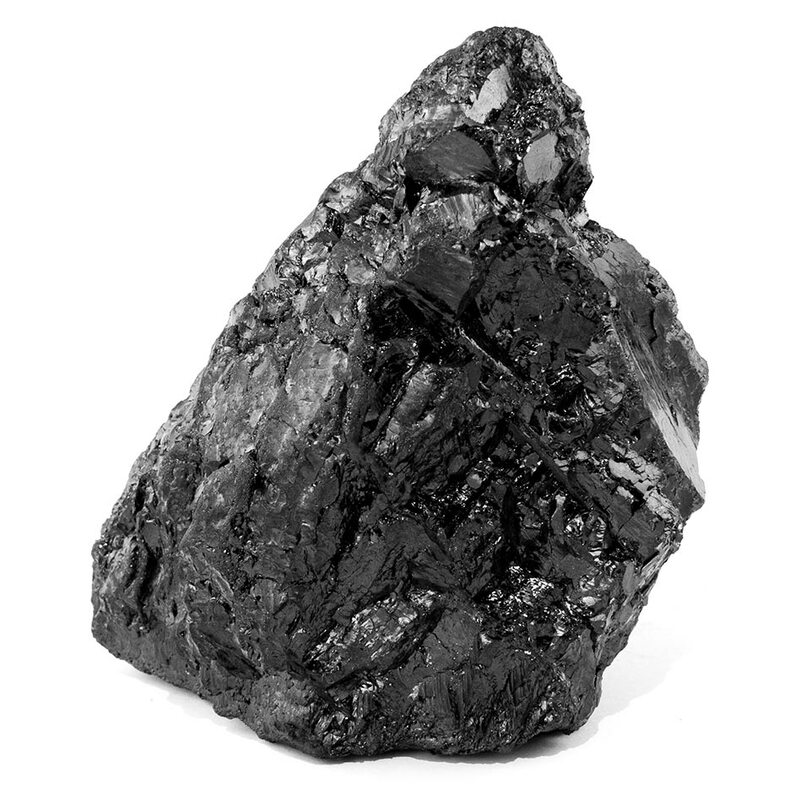 The high carbon anthracite is then dried and accurately sized to produce Puracite. Each bag is sampled and subjected to full laboratory analysis prior to shipment. 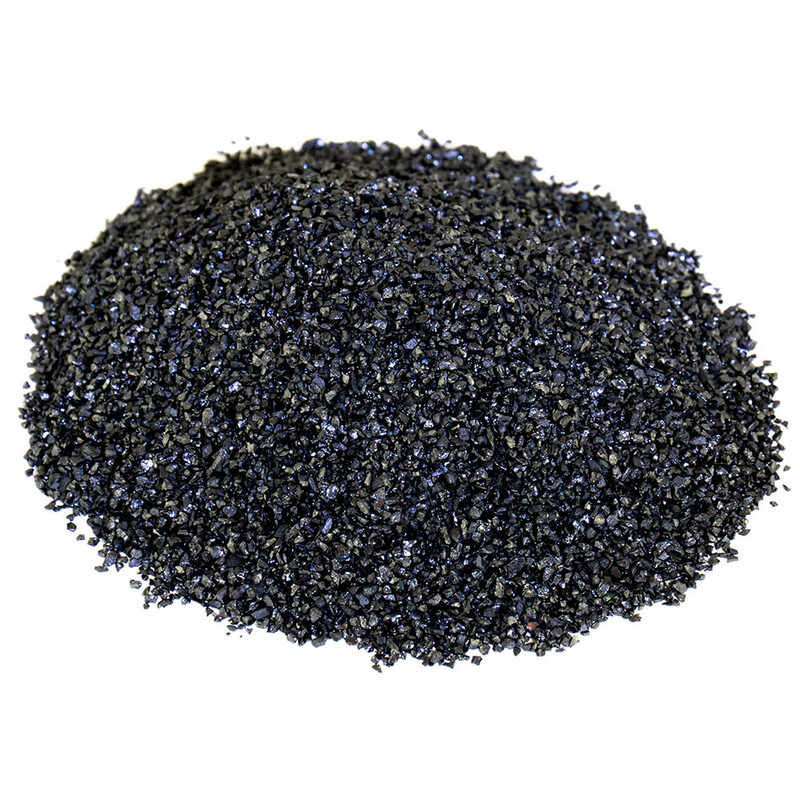 Puracite has a large surface area and angular shape providing the perfect flow path ensuring efficient water filtration. 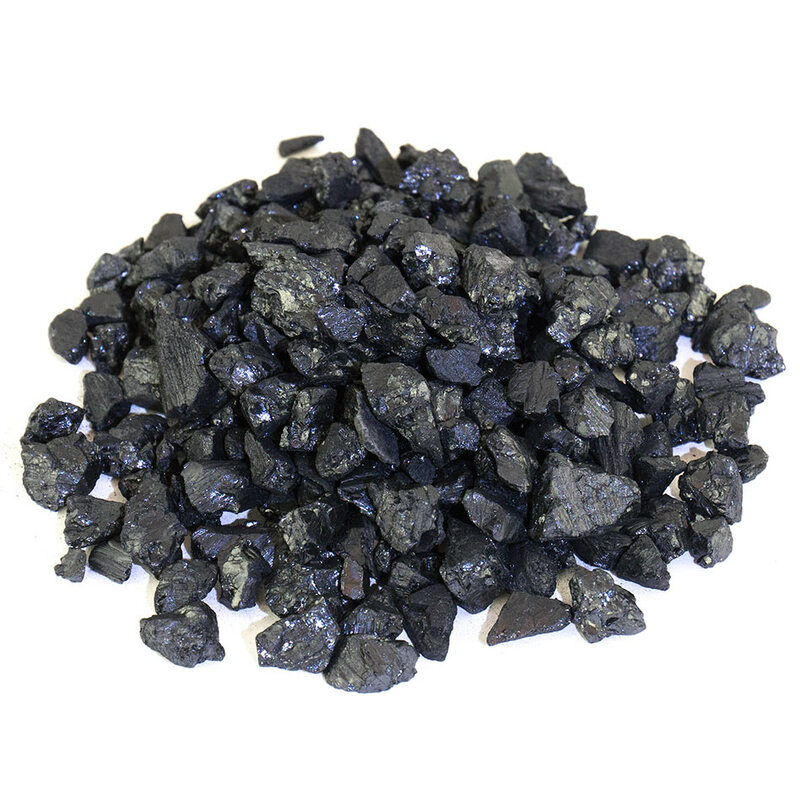 Produced to BS EN12909;1999 (Products used for treatment of water intended for human consumption anthracite). BS standard is the leading European standard. 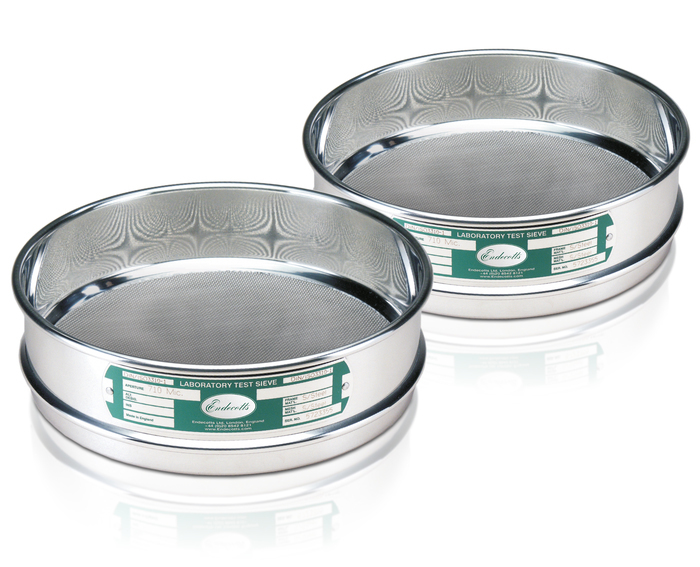 We ensure precise grading for all our products thanks to a rigid calibration process. This process involves routinely certificated grading tools from world leader 'Endecott'. Other sizes are available to special order dependent upon quantity, please contact us. (Available in 1.3 tonne Super Sacks / 1.0 tonne container Big Bags / 25kg or 25 Litre polythene bags, palletised, shrink wrapped and strapped).